FOODPLUS is one of the BSEtec’s, new trending mobile food app, simplifies the process of food ordering & tracking as especially designed for food lovers. An innovative way to manage multiple tasks in a single portal with just a few taps. BSEtec new innovation for making your own live streaming app. Live Plus is one the finest live streaming script for web, iOS and Android. If you have used Facebook live and bigo live streaming apps, then you can easily understand that Live Plus is a live tv streaming php script. Live plus app is fully-responsive live streaming clone that enables viewers of stream videos to comment and chat with the dedicated person through live chat. This is flawless live streaming video software with advance and unique features. Inspired by original Jobberman, Monster and Naukri, BSEtec has developed the online job portal management system - the JOBPLUS. It is easy to use and includes exclusive productive features like online tutorial tools that enhance its functionality. JOBPLUS is easy to use and includes exclusive productive features like online tutorial tools that enhance its functionality. As per the package chosen by the recruiter, he can post the jobs and get applications from the job seekers. Expert Plus helps to offer online courses through Mobile. Unlike academic programs offered by traditional colleges and educational institutes, experts in different niches can create their own courses and course materials and offer to the public, at a cost or at free of cost. Expert Plus is a user-friendly script, which does not require a high-tech trainer to manage the tutorial site. It is an Online Tutorial Script where it doesn’t stick on with materialized scripts, promotes video where it gives concepts clarity and makes user to feel livelihood. 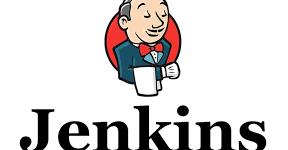 School Plus, an user-friendly software doesn’t need any savvy programming knowledge rather even a novice internet surfer can manage the day to day activities of a school. It is a single platform that helps to connect, empower, organize, share and improve the smart school experience. Move forward with School Plus mobile app. It connects your School community anywhere and anytime. School Plus provides mobile app layout where it’s designed in desired beautiful format, affordable and available for both iOS and Android devices. Magento is an open source E-commerce software. Which is useful for online business. 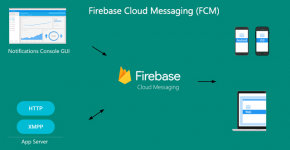 It has a flexible modular architecture and is scalable with many control options that is helpful for users. It uses E-commerce platform which offers organizations ultimate E-commerce solutions and extensive support network. BSEtec offers you stunning eCommerce structure in the script, which is meticulously crafted by extremely skilful designers and flawlessly coded by the first class developers. Every bit of our script is absolutely intuitive, to make the online ecommerce grow to a greater height, in a shorter period of time. Pazer Plus is CLASSY DASHBOARD FOR SELLERS Pazer Plus is B2B marketplace script includes exclusive dashboard for sellers, which includes complete sales details managing sales and sales return accounts becomes simplified with this feature. Our MarketPlus is the right combination of the best features from ThemeForest, GraphicRiver, AudioJungle, VideoHive, MojoThemes and CreativeMarket in a single-script to give a rich visual treat; to make strong online presence; and to make a mint. 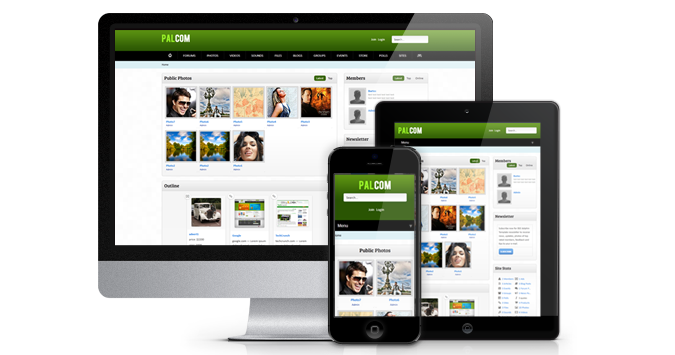 It is fully fully tested, conversion focused, SEO optimized and have powerful backup support from our expert team. Market plus is explored with Responsive Bootstrap Design, heading out with Colorful template manager handles Multiple Languages with customizable templates. Marketplace site for images with Watermarking features. The interesting eCommerce is evolving as social eCommerce, as people are getting bored of virtual shopping that is run by automated robot softwares, which pump out endless sales pitch messages. The online shoppers expect the real shopping experience where they can question, criticize, comment and share with plenty of people around, on the same place where they shop. Dreamplus features allow the users to send gifts to their friends and loved ones. This inventive feature helps to create, to alter, to manage and to delete the top and the footer links. BSEtec’s all new Asset Plus facilitates to build the ultimate online real estate portal, for the property buyers, sellers and also the renters. Manage unlimited number of users, agents, their listings, property images, etc. Through a single dashboard and assist the users to decide with multiple calculators like Mortgage Calculator, Affordability Calculator and Rent vs. Buy Calculator. Unlimited number of properties can be listed under Sale, Rental and Lease; Residential and Commercial properties categories. To further narrow down the search, users can get the listing under the name of the Cities or Address. 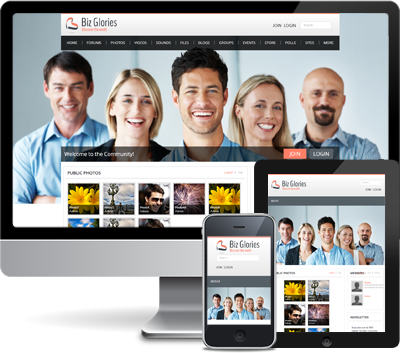 BSEtec group makes use of Boonex Dolphin as a key framework to build social platform, as it allows us to create a user-friendly in a Social Community type of website. 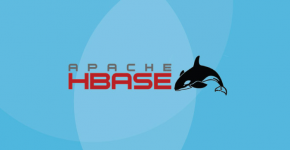 Users find it simple to navigate through the web pages, created with the help of Dolphin framework. BSEtec has rolled out another innovative product to embellish images – PIXEL PLUS is CLONE OF PIXELZ. Our App retouch images, scale post-production and to optimize work flow for the start-up entrepreneurs, online retailers and professional photo studios. Go crazy beyond your work, creates space for entrepreneur. Pazer Plus mobile app script for every businessman, who is ambitious and earning to open up an online store. The speciality of this script is the admin can invite as many number of other vendors as possible, to offer their products for sale, on the same site, while its attractive features magnetize buyers to place an order. DreamPlus from the influential BSEtec team is an improved clone script of Fancy, the most celebrated and impressive ecommerce platform, blended with the powerful Social Media. It is an innovative online business model which is pretty successful, simple and flexible. Coloring book characters take up 3D form and move around, with the help of our Coloring Book AR Plus app. Changing a 2D image that lie flat on the page is not easy, yet our high-end app automatically figures out the colors of the character and turns it to 3D. It engages the kids; astonishes them; and boosts up their imagination and creativity. Watch AR Plus app lets to try various watches, through Android or iPhone camera with augmented reality technology. Project the watches directly on the wrist and compare different models. Try multiple watch dials, bands, straps, colors and various other combinations, in simple swipes on the screen. EmotearPlus is our first and foremost augmented reality app, with amazing face tracking capabilities in user’s selfie camera. With the whole world being obsessed with selfies, EmoTearPlus augments the selfie image with a wide range of live emoticons stickers, which are designed to swap faces. Live Integration with social media platforms such as Facebook, Twitter and Instagram is absolutely exciting. The users can instantly update their social network profile with the newly created stickers. Furniture catalogue books in the stores may deceive you, but not our Furniture AR Plus App. Virtually try furniture in your interior; take a screenshot; share via email or social media; collect feedbacks; and choose the one that fits perfect in your corner. 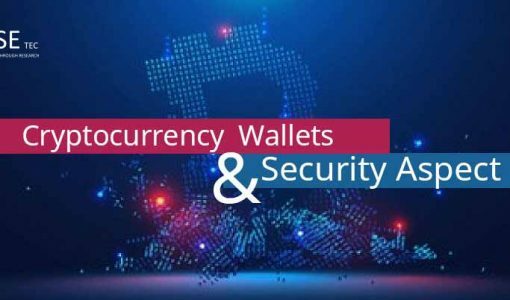 Do You Know About Cryptocurrency Wallet and Their Security Aspects? 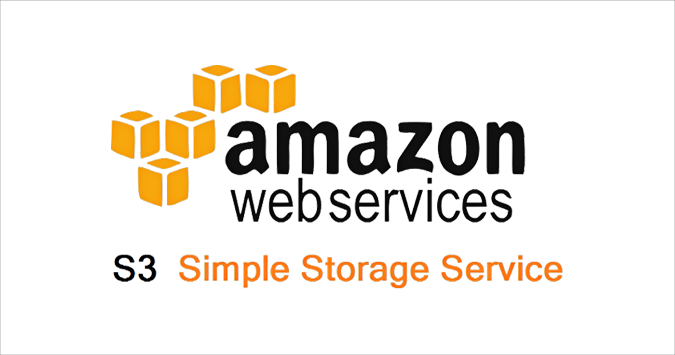 Brief about Amazon S3 ! 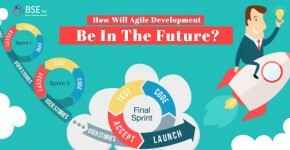 How Will Agile Development Be In The Future?